Noble Metals such as Gold, Platinum and Palladium resist corrosion because their EMF is positive. Dental Alloys should ideally contain at least 70-75% noble metals. Thus increasing the content of noble metals in dental alloys prevents corrosion. By coating the metal surface with an impermeable substance such as oil or paint. by this coating air and water cannot come in direct contact with the surface of the metal. Thus preventing Wet Corrosion. 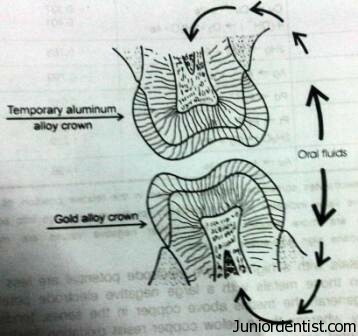 By Polishing Metallic Restorations like amalgam ad cast metal to minimize Concentration Cell Corrosion. Advice the patient to maintain good oral hygiene. 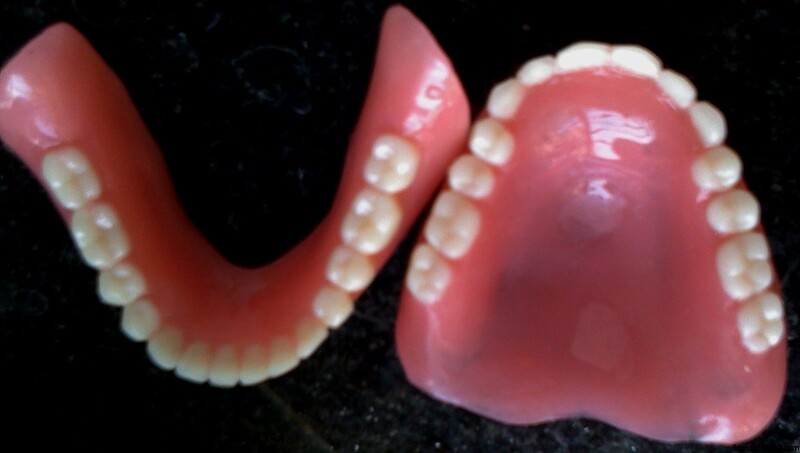 Dissimilar metallic restorations should be avoided. What is Passivation:- Certain metals develop a thin, highly protective oxide film by the reaction with the environment, such metal is said to be passive. This formation of a protective film be a reactive substance is called “Passivation”. Three metals which are well known for their passivation potential. Three metals which are well known for their passivation potential are aluminum, chromium and titanium. Chromium forms a coherent, uniform and nonporous layer of chromic oxide on their surface after exposure to atmospheric oxygen. This film is self-limiting because it acts as a barrier between oxygen and metal ions necessary for further corrosion. Passive alloys, such as those containing chromium, are widely used in dentistry. They must contain a minimum of 12 percent chromium. What is Electroplating:- Electrodeposition or electroplating, the impression to be coated is made the cathode of an electrolytic cell. The anode is composed of the metal to be deposited onto the cathode surface. The electrolytic solution contains cations of the metal to be deposited. When current is passes through such a cell the anode corodes, supplying cations, which are transported through the electrolyte to the cathode. Iron, Steel and certain other metals that are subjected to corrosion may be electroplated with nickel followed by chromium for protective and esthetic purpose. sopper and Silver plating techniques are used in dental labs. Really sorry for the problem it has caused it was a slight problem with a plugin we had installed, hope it is not repeated.